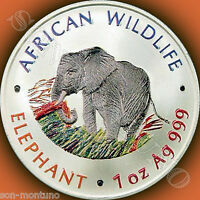 Details about 2002 ZAMBIA 5000 KWACHA 1oz SILVER COLORIZED AFRICAN ELEPHANT WILDLIFE RARE! 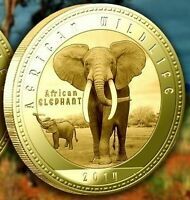 2002 ZAMBIA 5000 KWACHA 1oz SILVER COLORIZED AFRICAN ELEPHANT WILDLIFE RARE! 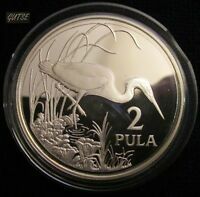 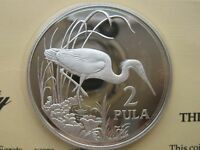 BOTSWANA, 2 PULA 1986, SLATY EGRET, SILVER, PROOF. 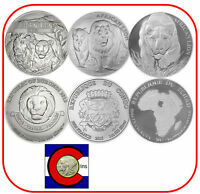 1966 Botswana 50 Cents Lot#L2362 Silver! 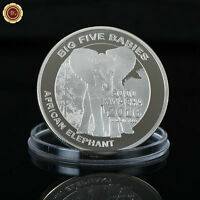 Botswana 5 Pula 1976 Proof silver 5P Sir Seretse Khama 10th Ann Independence.